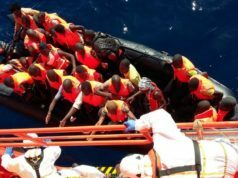 Rabat - To combat undocumented migration, the European Commission has pledged more security cooperation with Morocco. 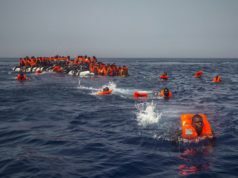 Rabat – To combat undocumented migration, the European Commission has pledged more security cooperation with Morocco. Morocco, a transit and destination country for migrants, has thwarted more than 54,000 undocumented immigration attempts in 2018. 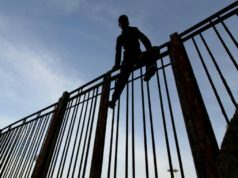 Moroccan authorities are also overseeing security at the Morocco-Spain border, where hundreds of migrants try to jump the high double fence between Morocco and the Spanish enclave of Ceuta. The commissioner also pointed out the importance of the cooperation between Spain and Morocco to tackle border security and migration issues. “Spain and Morocco are cooperating continuously and closely in the field of border control in order to reduce the number of illegal crossings and the risk of potential terrorist infiltration,” he said. He also spoke about the security bodies in cooperation to provide constant surveillance in the Mediterranean to prevent undocumented immigration and cross-border crime. 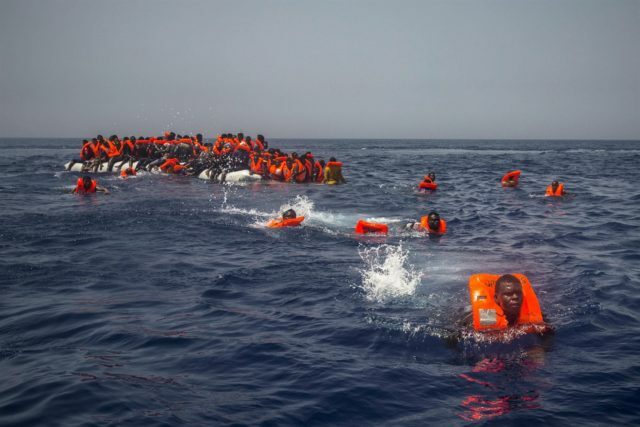 Following Thursday’s government council in Morocco on September 6, Government Spokesperson Mustapha El Khalfi claimed that Morocco will not let its territory shelter human trafficking networks. El Khalfi’s remarks followed a presentation by Minister of Interior Abdelouafi Laftit during the government council. Laftit discussed new measures to fight undocumented immigration while following the guidelines of Morocco’s 2013 migration policy. 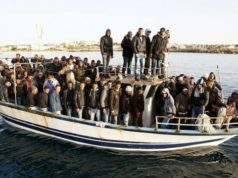 Touting Morocco’s achievements since the implementation of the policy, El Khalfi recalled the two operations to regularize the legal and administrative situation of migrants in Morocco in 2014 and 2018. 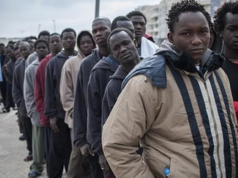 The government regularized the status of 50,000 undocumented migrants, 90 percent of whom were from sub-Saharan Africa. 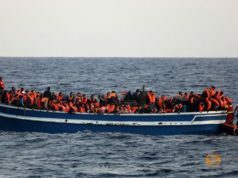 El Khalfi said that 22,000 migrants have benefited from voluntary return operations since 2014, including 1,400 in 2018. He added that Moroccan authorities frustrated 54,000 undocumented immigration attempts and thwarted 74 criminal human trafficking groups, seizing 1,900 boats.